Well, we have had a sick kid in the house. I suppose for the child, the best part about having strep throat is that you get to lie around on the couch all day, slurping popsicles and watching movies. Although I miss the old days of wandering the video store, hoping a copy of that new release will drop through the slot while you browse, in these situations I am exceedingly grateful for instant streaming movies. And so we can pick something on the fly and keep an unhappy little boy distracted from his woes for the next 98 minutes. I’m not sure why he chose the middle movie in the trilogy. I can’t be sure he ever even saw the first one. And the penguins are BARELY featured in this one! And we all know the penguins are hands-down the best thing about these Madagascar movies. The plot is pretty whatever. The lion Alex finds himself, against all odds, reunited with his parents. Not surprisingly, there’s a bad lion trying to create a rift and steal the pride. The hippo finds love and realizes he only likes her for her body. The lemur does some stuff. The zebra acts silly. An old lady beats the holy heck out of the bad lion. The end. Pretty harmless, less annoying than some of the other stuff out there and happily low on toilet humor. See it. You’ll be okay and your kids might thank you. A lot of the articles I’ve posted here on the Charles P Rogers blog deal with ways to help you sleep better. A comfortable bed, proper diet, enough exercise, and a solid routine are all cornerstones to a good night’s sleep. However, I recently came across a study that found simply believing you’ve slept well improves cognitive performance, even if you actually didn’t sleep well at all — a classic example of mind over matter. The study, “Placebo Sleep Affects Cognitive Functioning,” was conducted by researchers from Colorado College, and is published in the Journal of Experimental Psychology. In a nutshell, the researchers hooked up their participants to a bunch of fancy equipment and told them that it would measure the amount of REM sleep they got. Note: The equipment did not actually measure anything. The researchers then reported back to the participants with made up numbers about how much REM sleep they got the evening before. Participants were randomly told they got 16.2 percent or 28.7 percent REM sleep, regardless of what may have actually been recorded. After being told their results, the participants were asked to take a series of tests to measure their cognitive performance. As the title of this post suggests, the participants who were told they had a higher level of REM sleep the night before performed better on the tests than their peers. Some other controls were put in place to help get rid of bias and the subjects’ self-reported sleep quality, and the results held. So what does this mean for the rest of us? Basically, it confirms the adage that if you change your mind, your body will follow. If you’re in the mindset that you’re getting good sleep, then your brain will perform like you actually got good sleep irrespective of your actual sleep quality. The opposite also holds true: if you’re always thinking about what a bad night’s sleep you got, then your mind will perform like you did, even if you slept wonderfully the night before. So while a comfortable bed, in an ideal sleeping environment may help you actually sleep better, you need to believe that you are sleeping better too. For me, I’m going to make a conscious effort to tell myself what a good night’s sleep I got and hope that my mind adjusts accordingly. This may be especially important with a lengthy test coming up next week, one where I’ll need every cognitive advantage I can find. 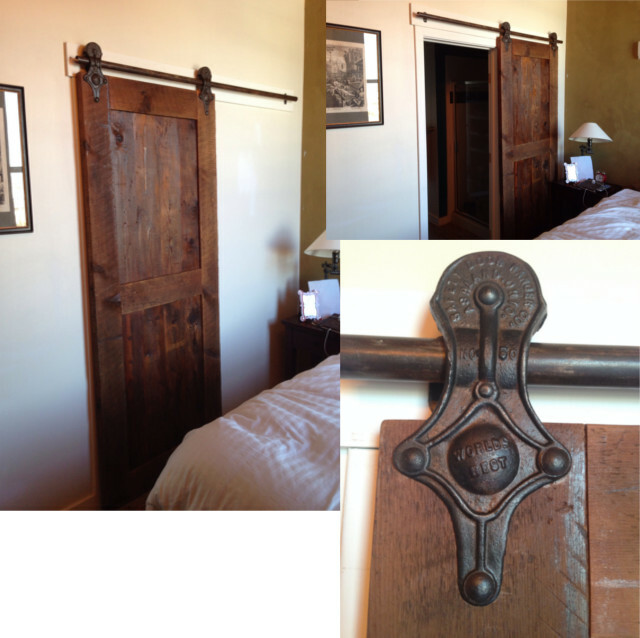 As an update to last week’s article on barn doors in the bedroom, I’ve included some pictures of what my barn door looks like. There is still a lot of work to be done with the bathroom remodel, but it’s good to see some progress! While I was a little skeptical about how would look in my room, and how functional it would be, I honestly couldn’t be happier with the way it turned out. It fits over my existing doorframe like a glove, and the substantial heft of the reclaimed barn wood blocks affords a lot more privacy than I had expected. An unexpected bonus is that I was able to use old hardware that was reclaimed from an old barn nearby. The door has a lot of character and, in my mind, is truly irreplaceable. It is definitely something I plan to keep and use wherever I live. The spiced tea blend we know as “chai” is actually called “masala chai” in the part of the world where it originated. “Chai” is simply the word for tea in Hindi. It’s the “masala” part that captivates us – an aromatic spice blend that calls for all kinds of exotic flavors. Tangy ginger and mysterious cardamom often dominate these blends. 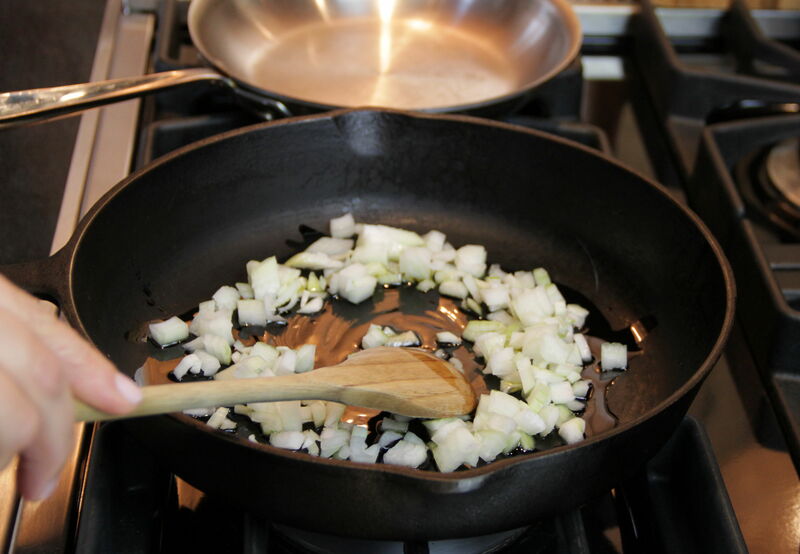 Everyone has their own secret recipe, though, and the list of possible additives is long: allspice, cinnamon, cloves, coriander, fennel, liquorice root, nutmeg, peppercorn, and even rose petals. Strong black tea leaves are boiled with the spice blend, then mixed with warmed or steamed milk to create masala chai. In our usual manner of American abbreviation, it is now possible to purchase a packaged liquid of chai tea latte concentrate. 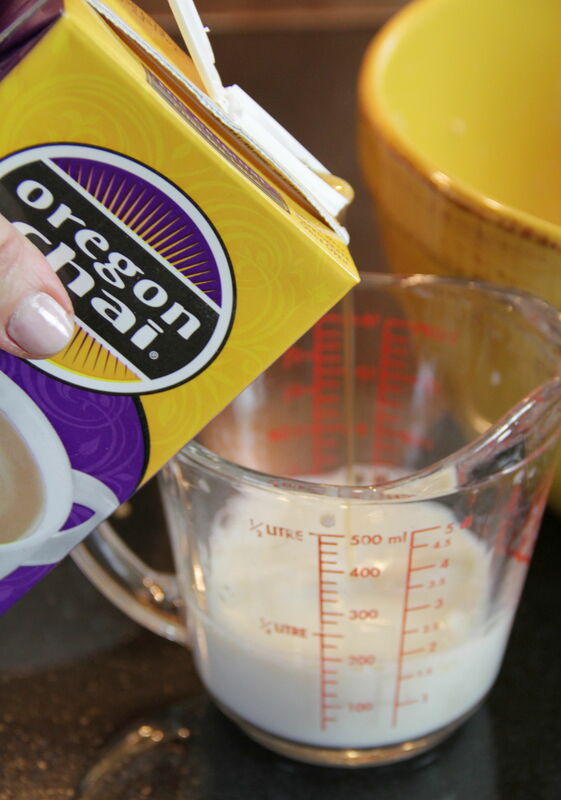 This mixture is simply mixed with an equal amount of milk, warm or cold, to conveniently create an instant chai tea latte. 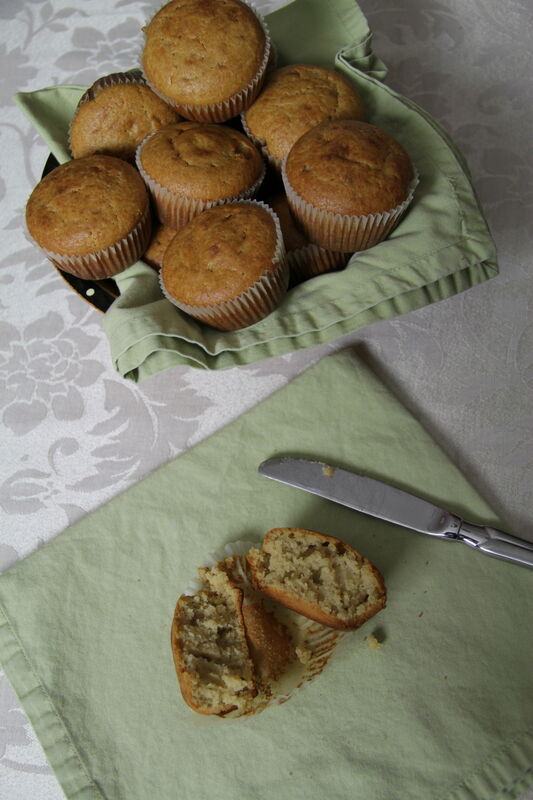 And, with some experimentation, I’ve found that it makes a sweet and spiced scented muffin base. You can try this with your favorite recipes – simply substitute half of the milk called for with chai tea latte concentrate (a recipe calling for 1 cup of milk is now converted to ½ cup milk and ½ cup chai tea latte concentrate). 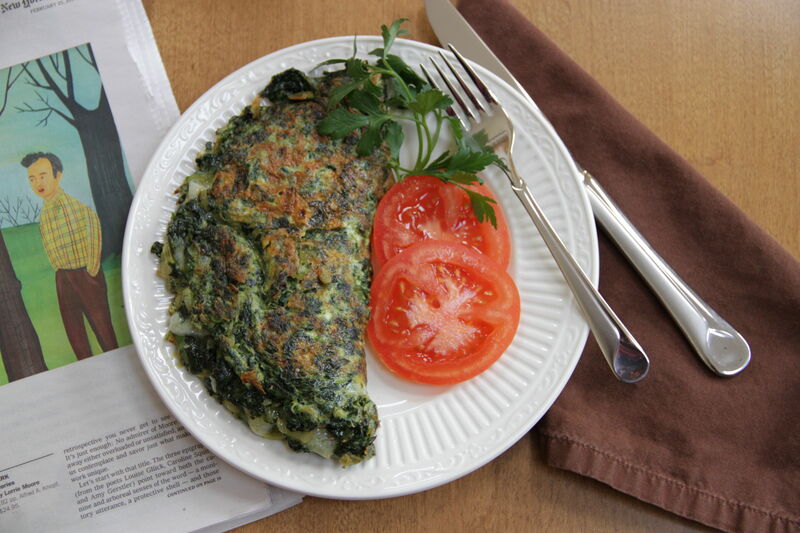 I plan to continue experimenting in the future – think chai tea pancakes, waffles or scones. 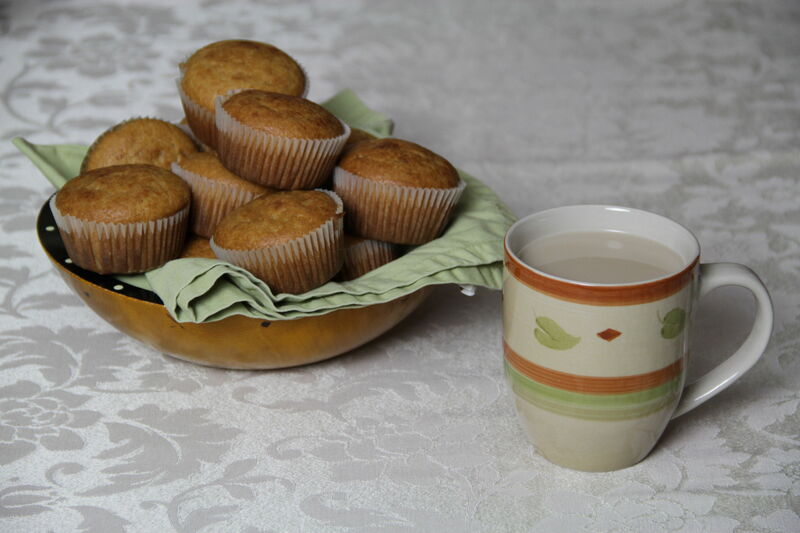 But in the meantime, give these muffins a try. 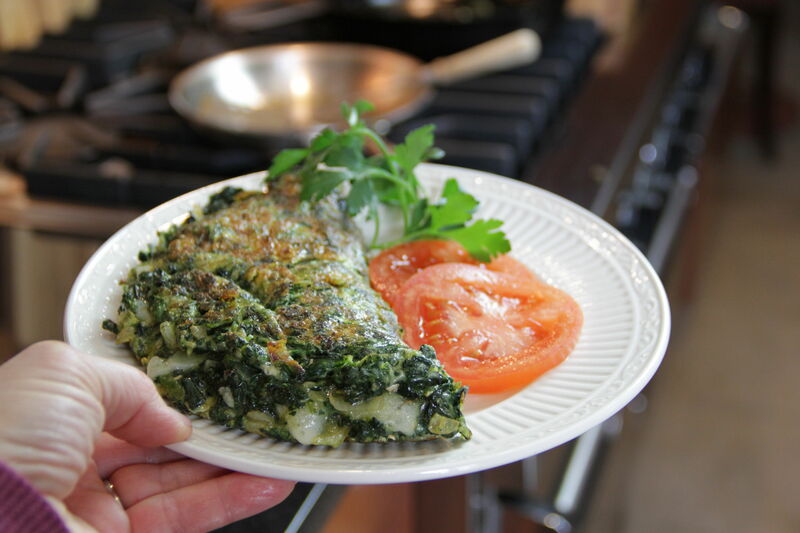 The aromas emitted while baking are mysterious and mouthwatering. Not too sweet, and warm from the oven, they are curiously lovely with a cup of strong black tea… curiously lovely for an exotic breakfast in bed. Preheat oven to 350°. Cream together butter and sugar. 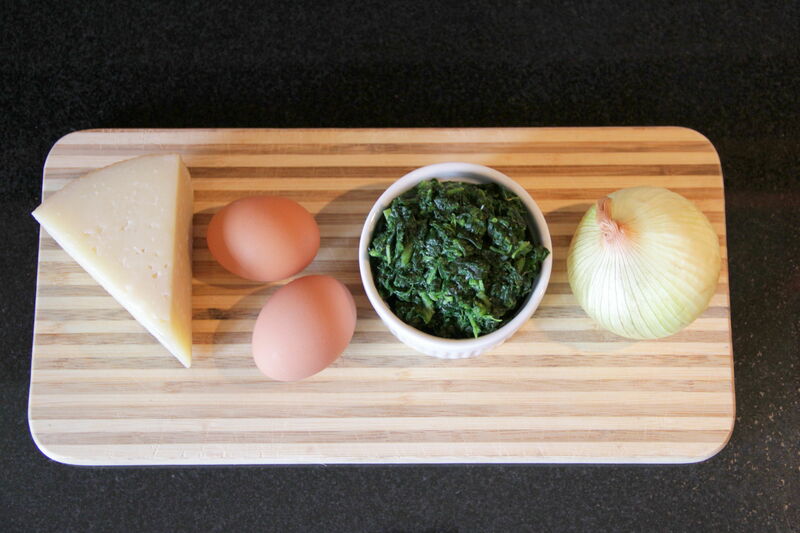 Add eggs and vanilla and mix well. Stir in chai tea latte concentrate and milk. 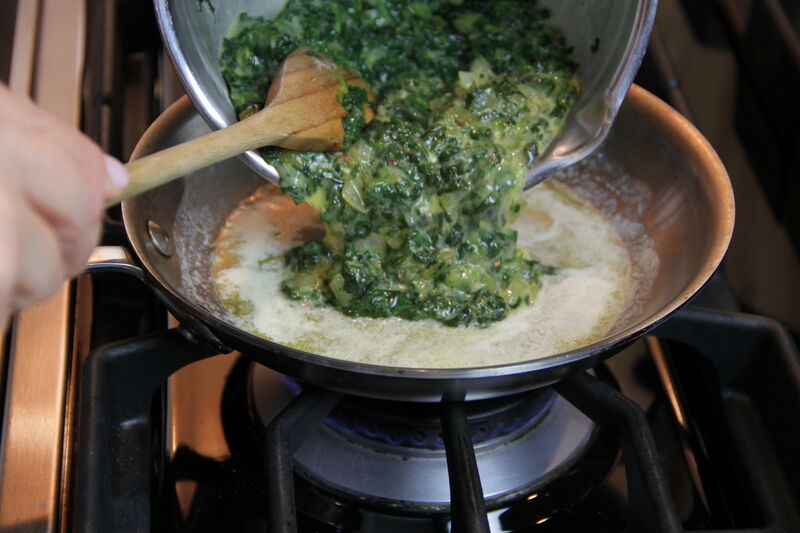 In separate bowl, mix remaining dry ingredients. Combine dry ingredients with chai mixture. 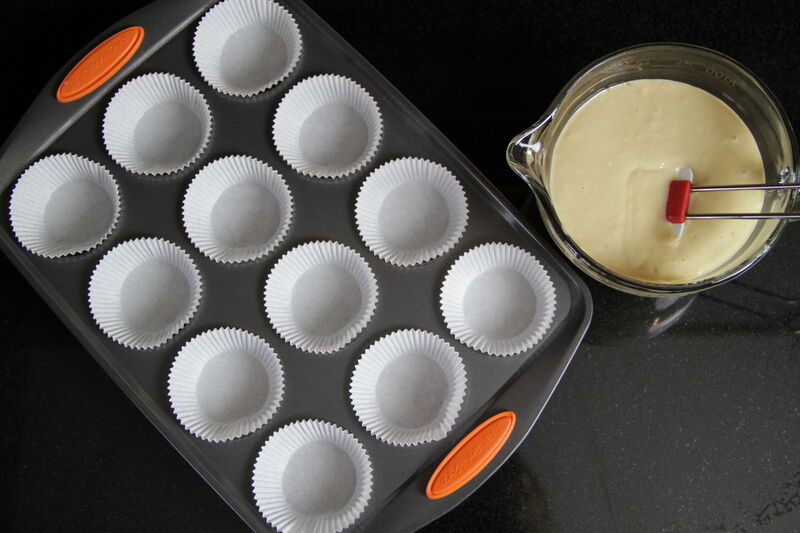 Spoon into lined muffin tin and bake at 350° for 35 to 40 minutes, or until toothpick inserted in center comes out clean. Cool slightly on rack before removing muffins from tin. 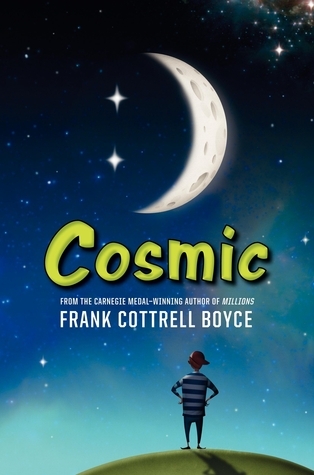 Cosmic by Frank Cottrell Boyce. Liam may only be twelve years old, but he’s a very large twelve-year-old. As in, he looks well older than he is. Stubble, height, the whole nine yards. Although for a long time that made Liam feel like an outcast, he begins to realize that he could use this to his advantage. Did I mention that he is also extremely intelligent? Like too smart for his own good? Well hie is. And when he is sitting at a park with his friend Florida and he realizes that people mistake him for her father, the gears begin to turn. After nearly convincing the Porsche dealer to let him test drive a car, Liam sets his sights higher. Like space higher. When he finds himself once more confused for an adult, he decides to go for broke on this one, especially because he was selected as one of five dads to take their children to try out the newest, most secretive thrill ride in the world. When the thrill ride turns out to be a rocket? Well, he’s just going to have to be the dadliest of the dads to be selected to take the children on the short trip to orbit. Okay, so the premise is AWFULLY implausible on this one. But the story itself is still compelling and the underlying theme, about being treated as an adult simply due to his size, is an interesting plot line in itself. Some of the story feels a bit like Charlie and the Chocolate Factory, but that’s not a bad thing. It’ full of clever humor and interesting, if completely unbelievable, scenes. It’s a fun and entertaining book from the author of Millions which was made into a movie a few years back. Worth a read.